Case analysis in business is defined as the decision support and planning tool that projects the likely financial results and other business consequences of an action or investment. It essentially asks the question “What happens if we take this or that action?” The case analysis will provide the answer in business terms such as costs, benefits, and risks. You may also see education gap analysis examples. 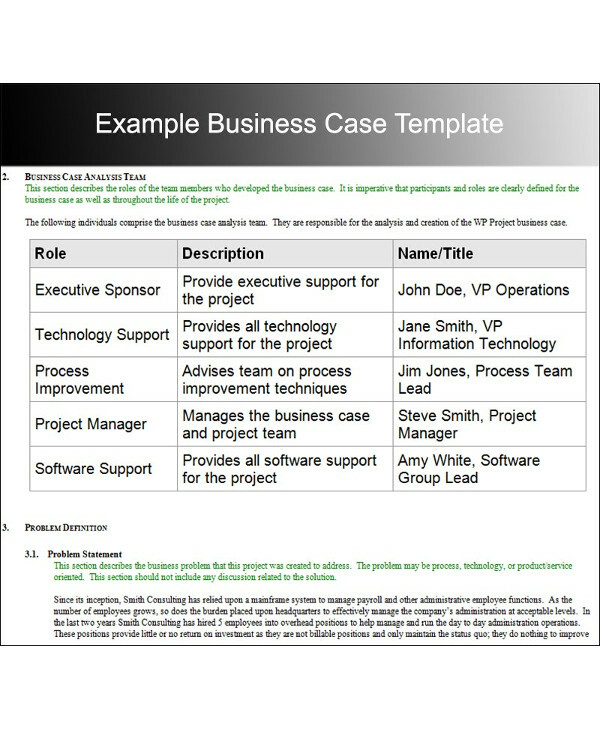 Businesses often use case analysis results to support proposals and arguments. Business case analysis makes a case for taking action or choosing one option over another, in business terms. 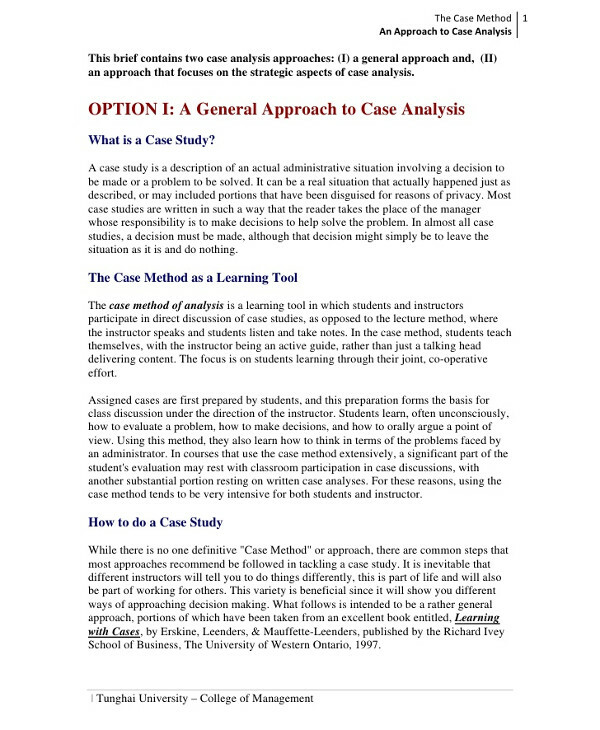 It also refers to the recommendation for action using the case analysis results. A compelling business decision case gives decision makers the understanding and confidence that they need to take action. You may also see customer profitability analysis examples. providing robust accountability for decision makers and managers. It shows that decisions were made responsibly, in accordance with regulations and policies. You may also see simple analysis. 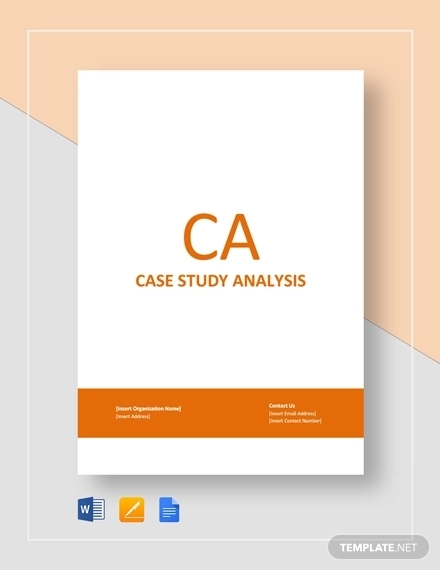 Business case analysis results follow from scenarios and assumptions. The real analysis centers on case scenarios. These scenarios are stories, scenes, or pictures showing business outcomes that follow from actions. Cases usually include several scenarios representing different action choices. Ultimately, the analyst will estimate likely cost and benefits results for each scene. You may also see cost analysis. Scenarios built for this purpose, however, will require information beyond the existing budgets, reports, and business plans. Scenario building also calls for assumptions, judgments, and new data created explicitly for the case analysis. As a result, different analysts can evaluate the same proposal and return entirely different case results. You may also see how to prepare a financial statement analysis. 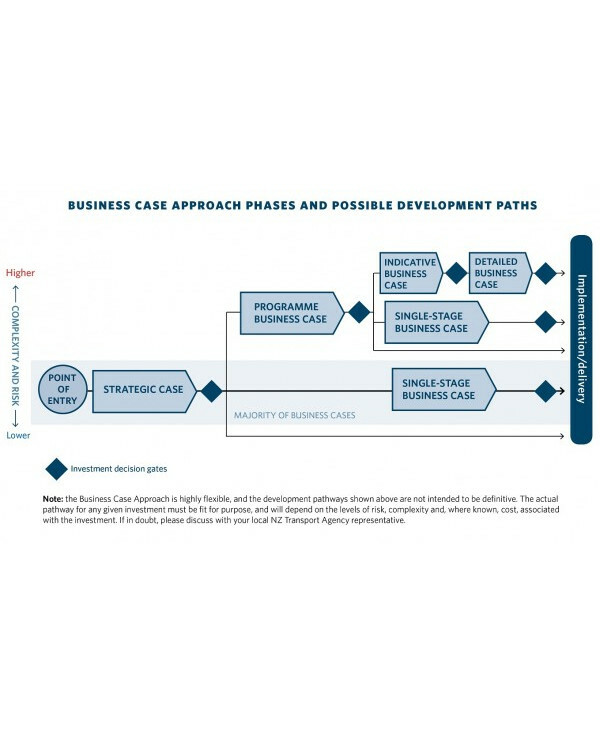 The business case is developed during the early stages of a project and outlines the why, what, how, and who necessary to decide if it is worthwhile to continue a project. While the project proposal will focus on why you want a project, it will only contain an outline of the project: business vision, business needs, expected benefits, strategic fit, products produced, broad estimates of time and cost, and impact on the organization. You may also see purpose and elements of a situation analysis. In contrast, the business case, which is first developed during an initial investigation, has much more detail and should be reviewed by the project sponsor and key stakeholders before being accepted, rejected, canceled, deferred, or revised. Depending on the scale of the business change, the business case may need further development as a part of a detailed investigation. Therefore it should be developed so that time and resources aren’t unnecessarily wasted on the impractical. You may also see product analysis examples. organizational capability to deliver the project outcomes. These project issues are an important part of the business case. They express the problems with the current situation and demonstrate the benefits of the new business vision. It adequately defines and gives clarity to scope, time-scale, cost, and benefits during the first stages of the project. You may also see even cost analysis examples. It’s best to understand why you are starting the project first. Chances are you’re doing it because you need to solve a specific problem. Usually, the problem is something that gets in the way of achieving your goals. So it seems a project is about achieving goals and your goals won’t be realized unless you deal with the problem or circumstance. You might also be interested in quantitative analysis. If you can’t answer these questions quickly, with evidence and support for your assumption, perhaps it’s not worth starting the project. You may also see perform break even analysis. 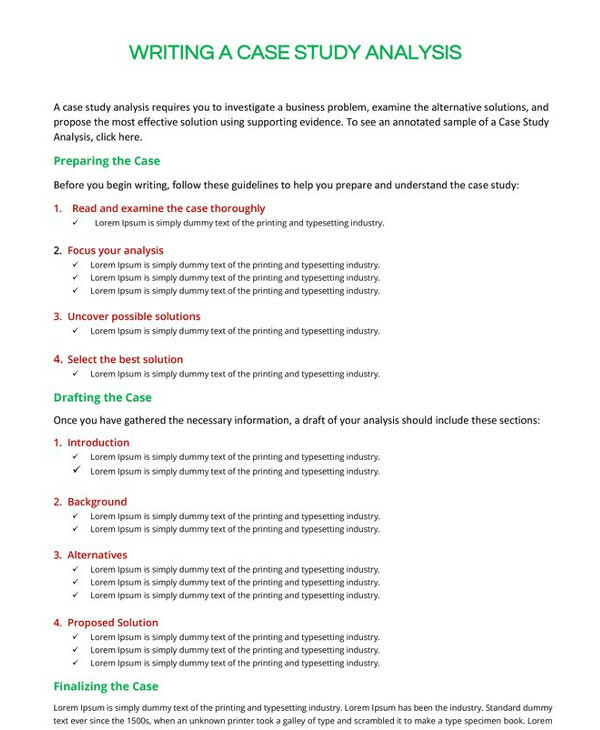 When writing a business case study analysis, you must first have a good understanding of the case study. Before you begin with the steps below, read the business case carefully, taking notes all the while. It may be necessary to read the case several times to get all of the details and fully grasp the issues facing the group, company, or industry. As you are reading, do your best to identify key issues, key players, and the most pertinent facts. 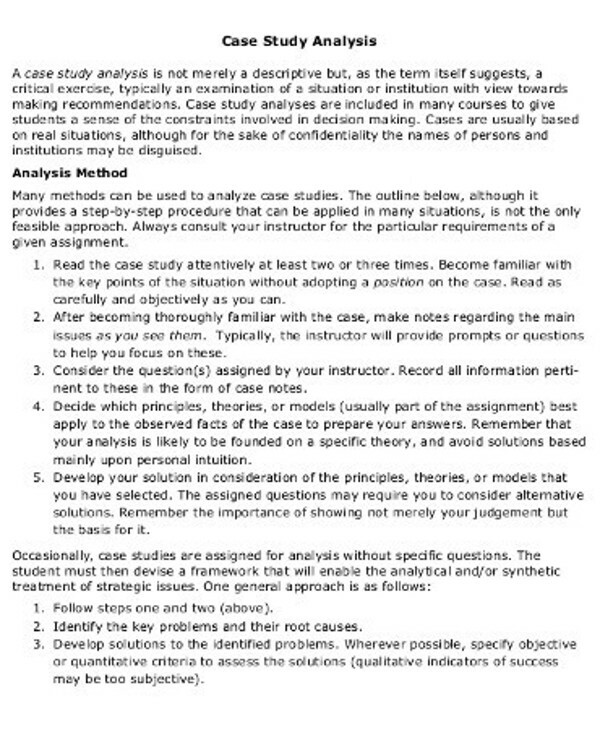 Once you are comfortable with the information, use the following step-by-step instructions to write a case study analysis. 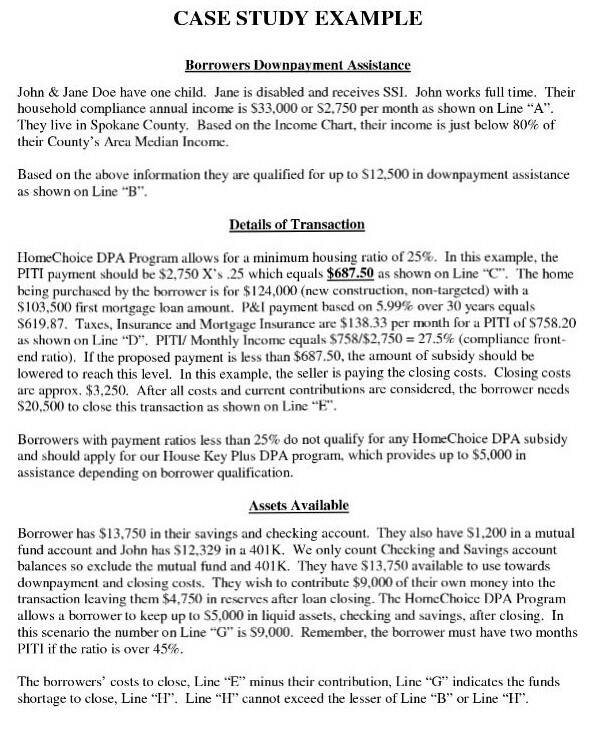 You may also see policy analysis examples. A company’s past can greatly affect the present and future state of the organization. To begin, investigate the company’s founding, critical incidents, structure, and growth. Create a timeline of events, issues, and achievements. This timeline may come in handy for the next step. You may also see market analysis demand and supply. Using the information you have gathered in the previous step, continue by examining and making a list of the value creation functions of the company. For example, the company may be weak in product development but strong in marketing. Make a list of problems that have occurred and note the effects that they have had on the company. You can also take a look at earned value analysis. You should also make a list of things or places where the company has excelled. Note the effects of these incidents as well. You’re essentially conducting a partial SWOT analysis to get a better understanding of the company’s strengths and weaknesses. A SWOT analysis involves documenting things like internal strengths and weaknesses, along with external opportunities and threats. You may also see customer analysis examples. The third step involves identifying opportunities and threats within the company’s external environment. This is where the second part of the SWOT analysis comes into play. Special items to note include competition within the industry, bargaining powers, and the threat of substitute products. Some examples of opportunities include expansion into new markets or new technology. Some examples of threats include increasing competition and higher interest rates. Also check out sales analysis. 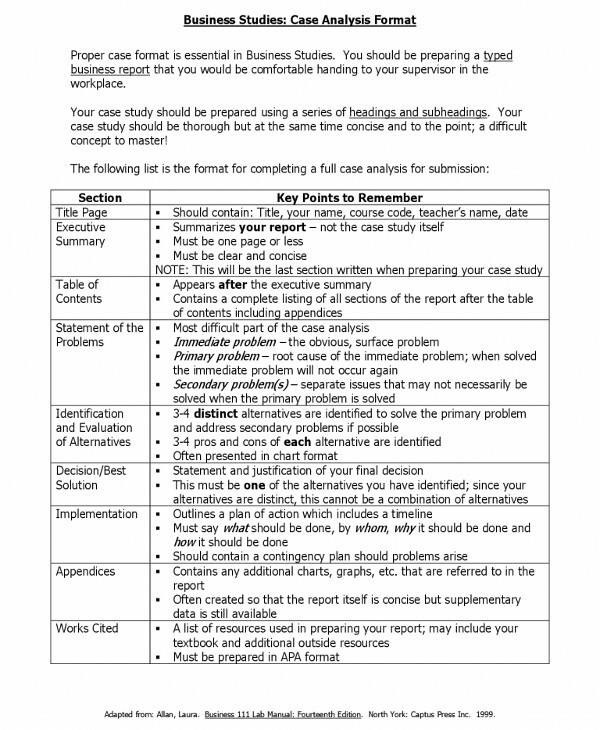 Using the information in steps two and three, you will need to create an evaluation for this portion of your case study analysis. Compare the strengths and weaknesses of the company to the external threats and opportunities. Determine if the company is in a strong competitive position and decide if it can continue at its current pace successfully. You may also see job analysis examples. To identify a company’s corporate level strategy, you will need to identify and evaluate the company’s mission, goals, and corporate strategy. Analyze the company’s line of business and its subsidiaries and acquisitions. You will also want to debate the pros and cons of the company strategy to determine whether or not a strategy change might benefit the company in the short or long term. Here are more free analysis examples. Your case analysis has identified the company’s corporate level strategy. To perform a complete analysis, you will need to identify the company’s business level strategy. For this part, you should identify and analyze each company’s competitive strategy, marketing strategy, costs, and general focus. Take a look at business systems analysis. This portion requires that you identify and analyze the structure and control systems that the company is using to implement its business strategies. Evaluate organizational change, levels of hierarchy, employee rewards, conflicts, and other issues that are important to the company that you are analyzing. You might also be interested in product gap analysis. The final part of your case study analysis should include your recommendations for the company. Every recommendation you make should be based on and supported by the context of your analysis. Never share mere hunches or a baseless recommendation. You also want to make sure that your suggested solutions are actually realistic. If the solutions cannot be implemented due to some sort of restraint, then they are probably not realistic enough to make the final cut. Finally, consider some of the alternative solutions that you considered and rejected. Write down the reason why these solutions were rejected. You also might want to take a look at critical analysis examples. Look over your analysis when you have finished writing it. Critique your own work to make sure that every step has been covered. Look for grammatical errors, poor sentence structure, or other things that can be improved. It should be clear, accurate, and professional. 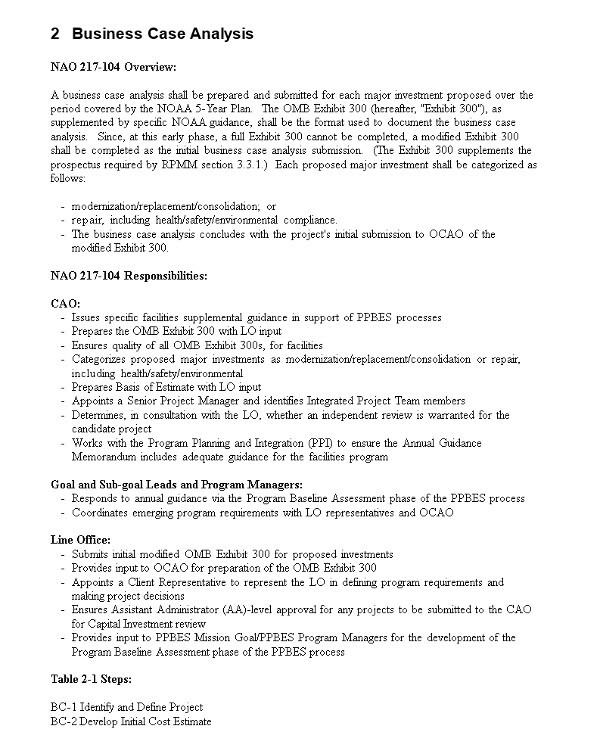 You may also see requirements analysis. Why should we go to all that time and effort to create our own case study? What exactly do we get out of it? If the “what is” didn’t argue in favor already, here are key reasons why you should spend your time finding out how to write a business case study and putting one of your own together. You may also see investment analysis examples. 1. Case study analyses allow companies to use storytelling to bring their product to life. Whether it’s a service or a consumer product, a case study is an excellent way to illustrate it and help bring it to life for new customers. Just like any great novel, a good case study has a beginning, a middle, and an end, with a conflict and a resolution. It’s a wildly effective way to make somewhat complex products real and can go a long way toward improving the way your clients perceive your offerings. You can also check out competitive analysis. 2. Case study analyses provide peer-to-peer influence. Peer-to-peer influence is a massively important thing, and case studies are wonderful at fulfilling it because they offer the view of a customer rather than the company. While it’s a company that publishes a case study, the entire thing is dedicated to recounting a customer’s experience. Direct quotes, statistics, and more are standard, and these things are fantastic for helping would-be clients to see the value in a company. You may also see feasibility analysis examples. 3. Case studies offer real-life examples. We’ve all heard about how critical customer reviews are for conversion rates, and case studies take this one step further. By providing real-life examples of your product at work, paired with glowing customer reviews, they can help new customers feel more confident in your company and take the leap to convert. You might also be interested in gap analysis. 4. Case studies are a powerful word-of-mouth advertising. Because a company must first ask permission from a client to use his or her data in a case study analysis, the inclusion of a customer often leads to some brand evangelism that can help boost your company’s visibility and improve your conversion rates. You may also see analysis report. Case study analyses are an extremely useful tool and can have a massive positive impact on your content marketing. While most companies don’t think they can create case studies, learning how to write a business case study is pretty simple, as long as you’re willing to put in some time and work. 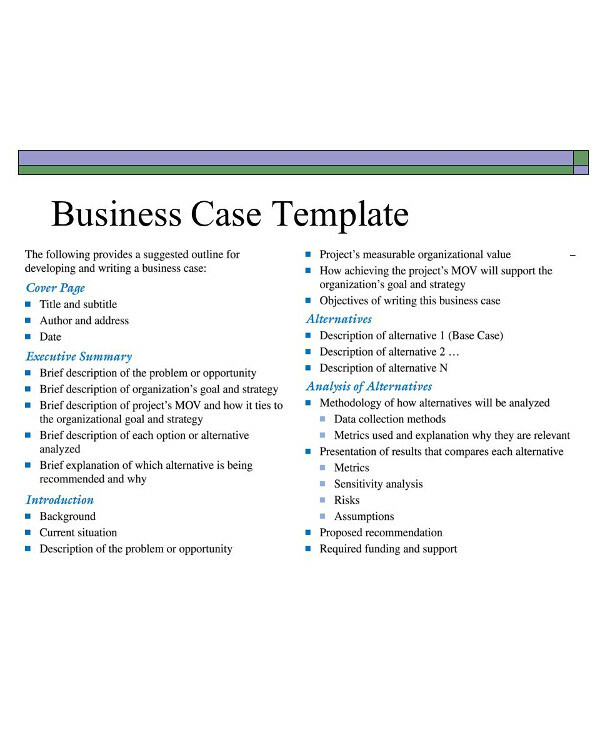 By following the steps above, you can learn how to write business case analysis from scratch. Simple, effective, and critical for your company. You may also see literary analysis examples.